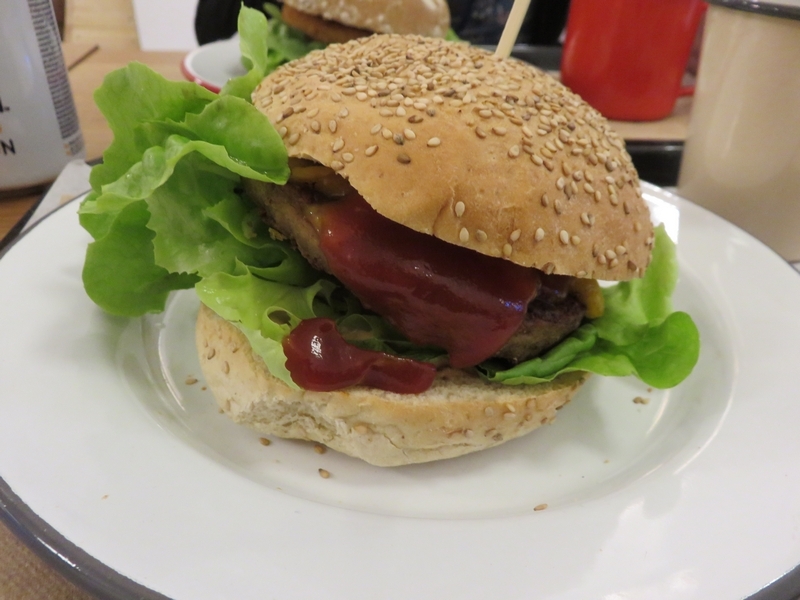 Restaurant review #120 – The Loving Hut Veganerie is a vegan restaurant in Leuven (Louvain, close to Brussels) and part of the international chain of Loving Hut restaurants. 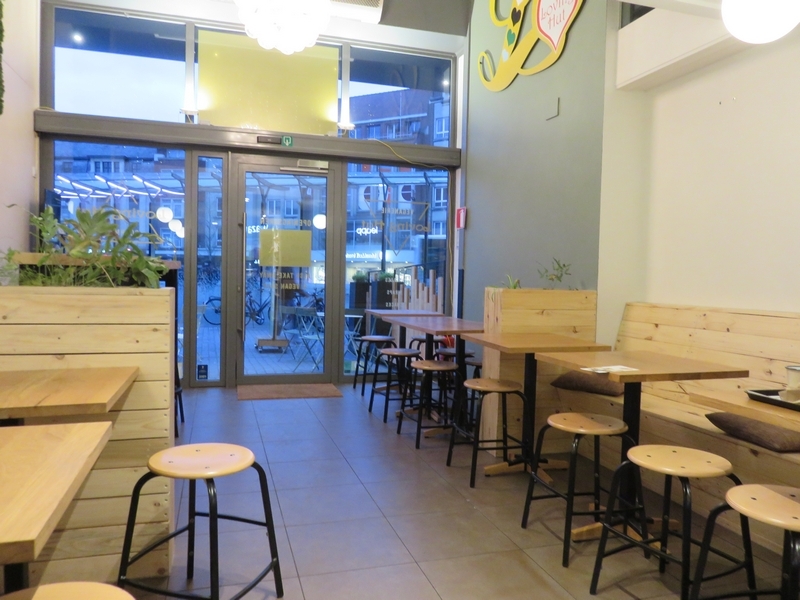 There is also a smaller Loving Hut restaurant in Louvain (just around the corner! ), and next to those two Belgian Loving Hut restaurants, there is also the Viva Vega! Loving Hut Express, a fast food truck which you can encounter at festivals and other events (for example at Vegan Summer Fest or Fair Festival). 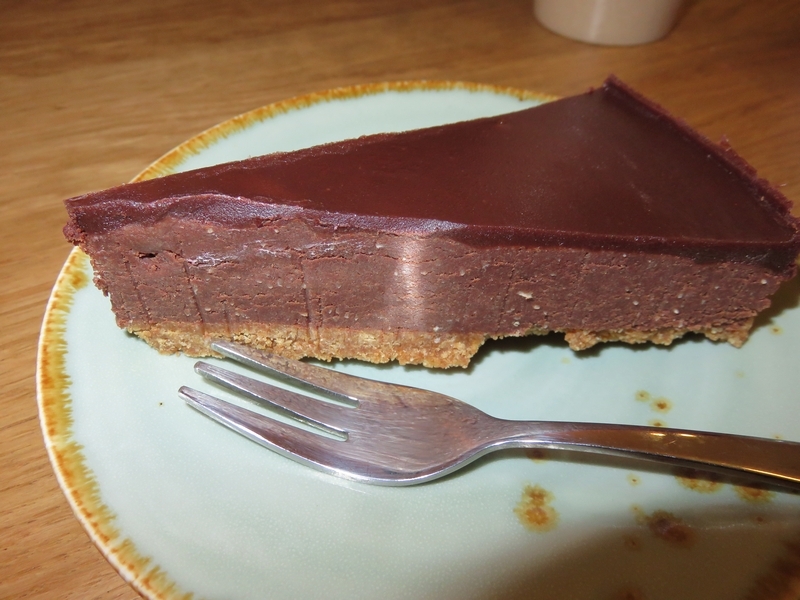 We already posted a review of The Loving Hut Veganerie in the beginning of 2016 (see restaurant review #60). The Loving Hut Veganerie is a fastfood type restaurant, with self service: one orders at the counter, where you get an alarm device that notifies you when your order is ready and you get go pick it up at the counter. Afterwards one is supposed to put the trays and trash away. 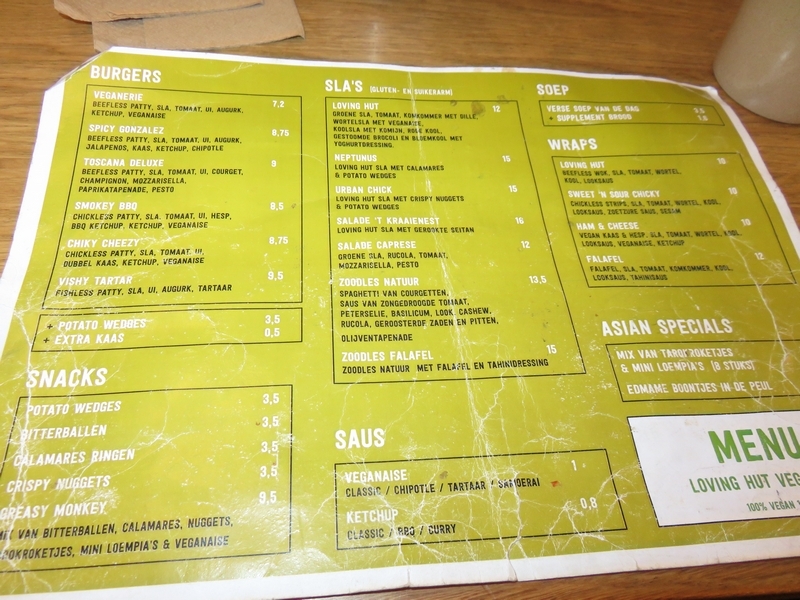 The menu consists of fastfood style dishes, ranging from burgers to wraps, but there are also salads available. 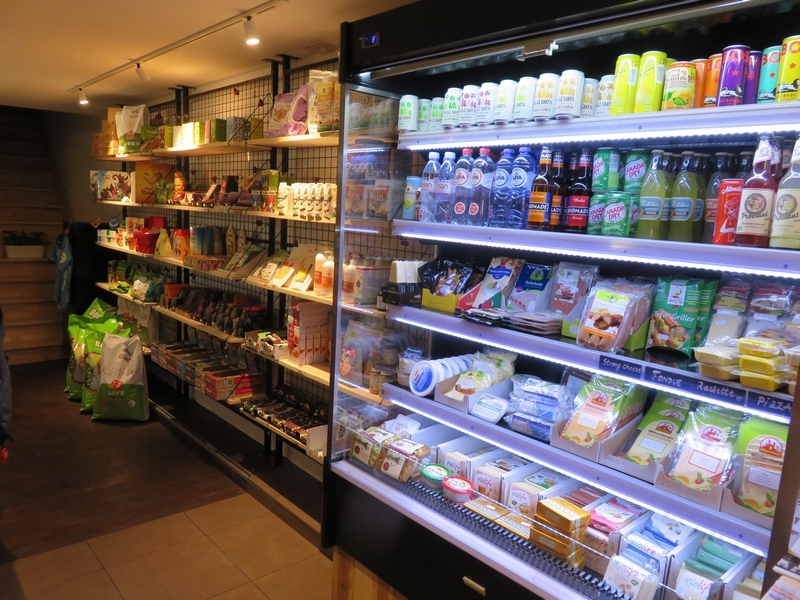 There are also several vegan items for sale, with some products that are not so easy to find in regular stores (and their selection also seems to have grown over the years). 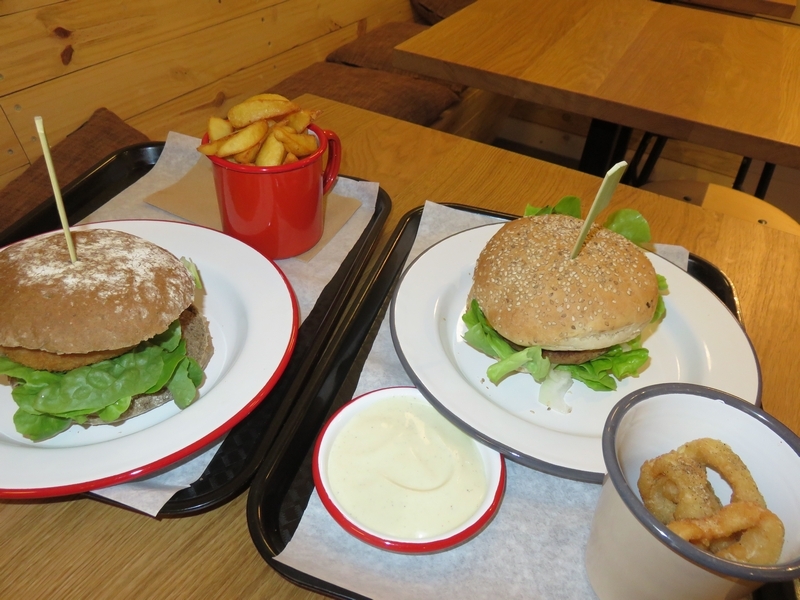 On this visit we ordered the Spicey Gonzalez Burger and the Smokey BBQ burger (each 8,5€), with ‘calamares’ rings (3,50€), potato wedges (3,50€) and veganaise sauce (1€) on the side. For drinks some elderflower and coke from Whole earth (2,80€ each) Note that none of the Loving Hut restaurants serves alcohol. 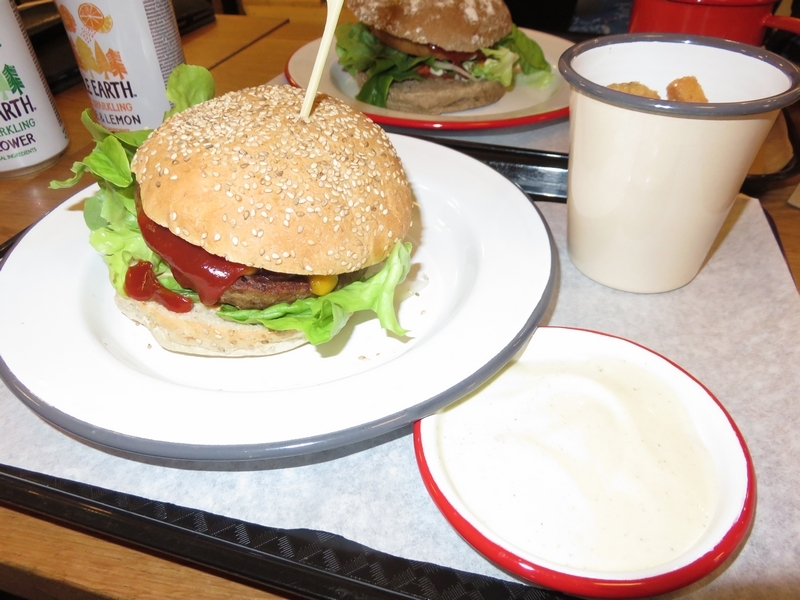 The burgers were good and the potato wedges were nice and crispy. I also really enjoyed the ‘calamares’ rings, not something one finds often when dining out. 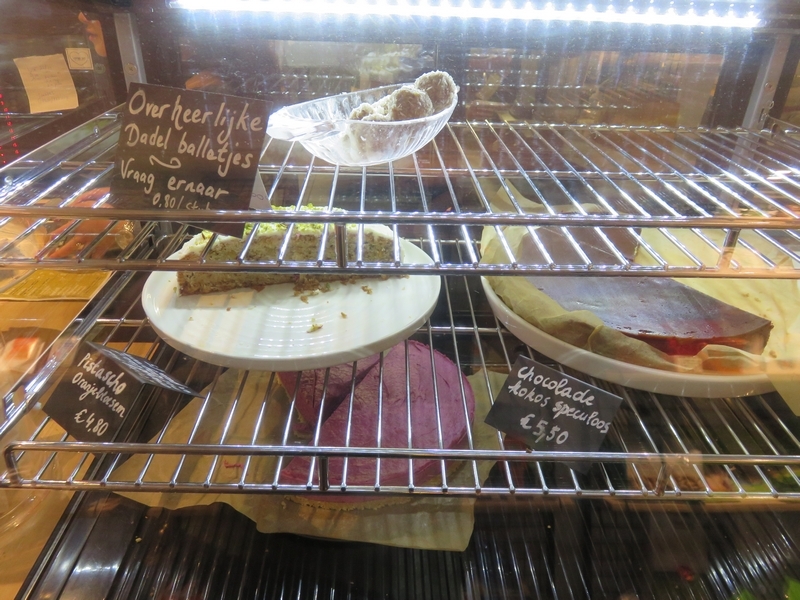 There are also desserts on offer (see photo), and we shared a piece of chocolate coconut pie (5,50€). Service at the counter was friendly, although the new girl clearly clearly still needed to learn a lot. It didn’t take very long for our order to be processed. The barstools don’t invite for long dining (it is indeed a fastfood place) and are not so comfortable. There used to be a table with real chairs in front, but unfortunately that seems to be gone. There is one toilet in the back and it was clean (forgot to take a pic). There’s also a spacious place upstairs, so there’s plenty of seating availability. All in all: A good place for a fastfood lunch or dinner. A bit on the expensive side (considering the comfort and it is self service). The shop with vegan products is a nice bonus. 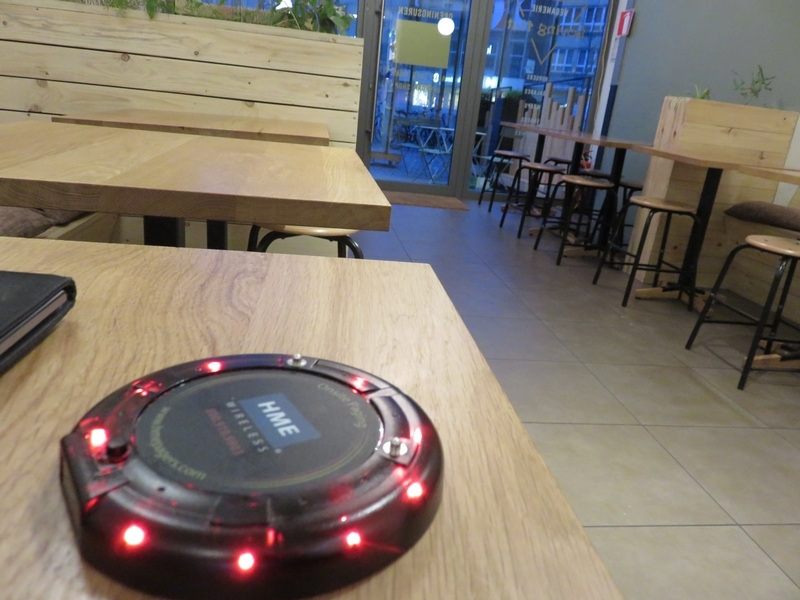 Recently I have done 1 cafe review. Seems like you have done many. Would like to Know your reviews about that.